Joseph Gordon-Levitt kind of followed the same path as another child actor turn effortlessly-cool movie star, Neil Patrick Harris. In his early years Gordon-Levitt was known as the cute, rambunctious alien boy Tommy Solomon from '3rd Rock from the Sun.' I used to watch a lot of '3rd Rock from the Sun' and although I liked him then, I never thought he'd become such a great actor in such a short period of time. Many times child actors fade into obscurity, but not Gordon-Levitt. Over the past few years he's made himself into one of Hollywood's hottest commodities. Starring in huge blockbusters and indies alike. He's even started his own production company called hitRECord.org, which is an openly collaborative film project which brings artists from all around the world to work on movies together. It's an extremely interesting premise, and one that will be talked about at length during this upcoming Sundance Film Festival. Even though the past few years have been a sort of cinematic awakening for Joseph Gordon-Levitt, he's been a part of a few stinkers too – just like anyone. 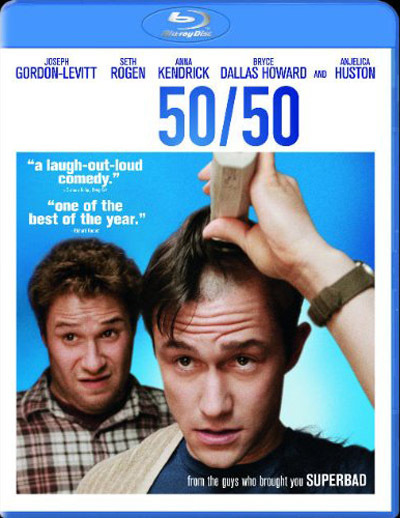 Since '50/50' hits Blu-ray today, we thought we'd take this opportunity to look at the best and worst of Gordon-Levitt's still young acting career. This was certainly one of the best acting performances of 2011. A cancer movie can be a difficult task. You have to walk a thin line between overly dramatic and under developed. The last thing you want to do is offend people who have had cancer by creating an unrealistic depiction of the trial that they went through. Gordon-Levitt walks that line with grace. His portrayal of Adam, a man who just recently found out he has a rare form of spinal cancer, is believable and heartwarming. He also showed that he's definitely ready to take on any leading dramatic role out there. I've got to say that this is my favorite of all the movies I've ever seen at Sundance, and quite possibly one of my favorite movies ever. 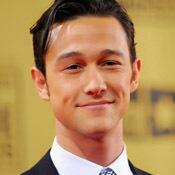 Gordon-Levitt plays hopeless romantic Tom, whose passion in life is finding The One. He thinks he's found that person in Summer Finn (Zooey Deschanel). 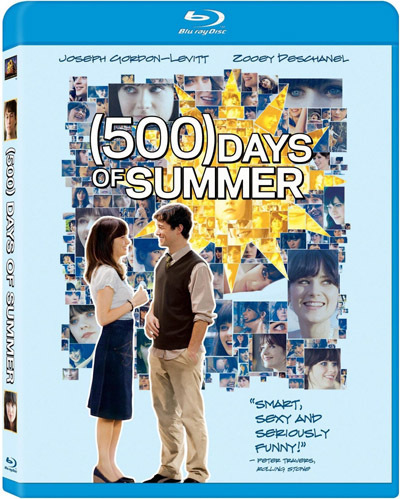 Here's a film that is playful, experimental, and simply one of the best romantic comedies out there. One of my favorite Gordon-Levitt scenes is in this movie. There's a moment where we're presented with two viewing options: reality and fantasy. In the fantasy Tom imagines what it's going to be like with Summer when he greets her at her party, and reality is just that. Juxtaposing the two scenes together was a directorial feat of brilliance, but watching Gordon-Levitt act by himself side-by-side shows the extent of his range. On one half of the screen he's happy and care-free, on the other side he's dejected and heartbroken. Honestly, one of the most original and well-acted sequences I've ever seen in a romantic comedy. 'Brick' is such an audacious and odd undertaking that it must be lauded simply for its fearlessness. Not too many movies come around that make you feel like you haven't seen this somewhere before. Watching 'Brick' really is a unique experience. You really just have to experience 'Brick' to know exactly what it's all about. For those of you that still have yet to see this dark noir comedy you need to rectify that this instant. Speaking of which, we desperately need a Blu-ray release for this already! 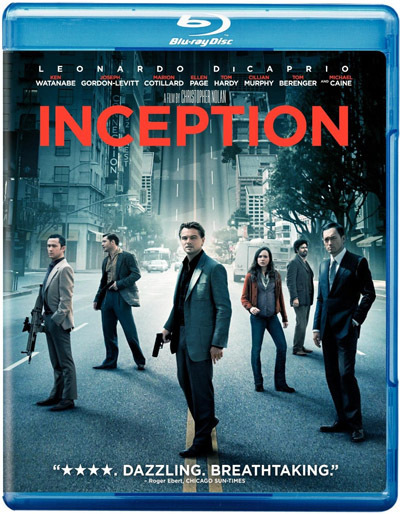 Sure this movie is all about Leonardo Dicaprio and Christopher Nolan, but Joseph Gordon-Levitt punches in with an outstanding supporting role. With his bean-pole build you wouldn't think that he could pull off an action film like this, but he easily does. Remember the "effortlessly cool" statement in the first paragraph. He exudes it in bucket loads with this film. 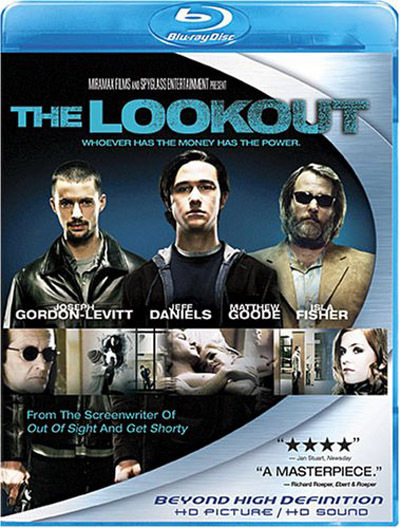 It was 2007 when 'The Lookout' came out and I still think that it was one of the more underrated films of that year. Crime thrillers don't usually get the due they deserve, even when they're good (unless they're directed by the Coen Brothers). That year was all about 'No Country for Old Men' and 'There Will Be Blood.' Even though it was never destined to win an Academy Award, 'The Lookout' is a superb noir thriller that stands up against many of the best movies of that year. Do I even have to have give you a reason for hating this movie? It's a steaming pile of Stephen Sommers. The CGI in this movie is enough to give someone a migraine. It's non-stop and not the least bit subtle. The whole Eiffel Tower scene still gives me nightmares. I'm still trying to come to grips with the fact that there's a sequel coming out later this year. 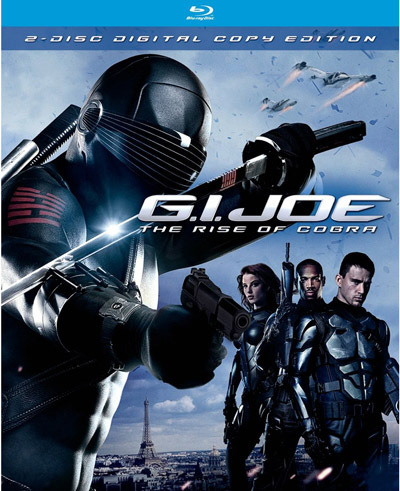 This movie is most well-known for being the movie where Anne Hathway gets really naked and really dirty. No, that doesn't help the movie rise up into "good" or even "watchable" territory. It's one of those movies that you look up online for the two minute clips that you really want to see wink, wink, then you never think of it again. 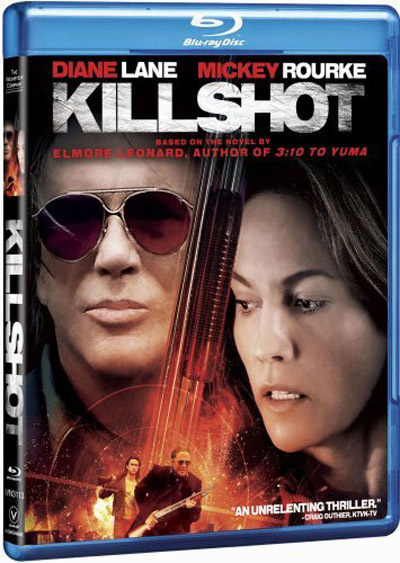 Yet another dismal adaption of an Elmore Leonard book. Honestly, I don't know why his material gets screwed up so much. The silver lining here is that Gordon-Levitt actually isn't that bad as the psychopath sidekick to Mickey Rourke's hitman. Sadly, that doesn't really save the movie from its inability to catch the spirit or grittiness of Leonard's writing. It was hailed by the gay community as a game-changer simply because it dealt with hot-button issues. That never stopped the movie from being a bore populated with stereotypical characters, flimsy emotion, and a been-there-done-that feel. Here's Spike Lee at his worst. He's such a well-known and respected filmmaker that it seems he gets a free pass whenever he puts out a movie, but this one was different. 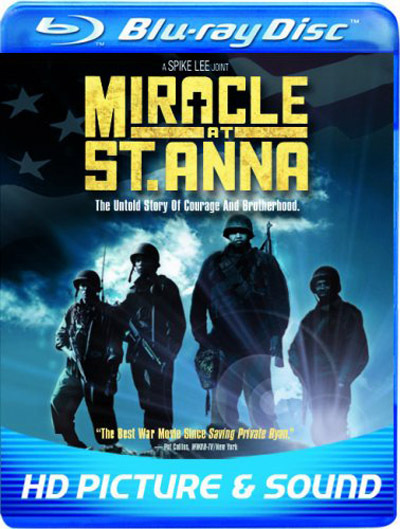 A two hour and forty minute war epic that plods around like someone forgot to trim down the story in the editing room. In Gordon-Levitt's defense, his bottom five deal with movies where he didn't play main roles, whereas in his top films he's either the star or a very crucial side character. He's been in some bad movies, but those weren't entirely his fault. Even then, he's fairly good when stuck with bad material. Another movie worth mentioning is 'Hesher.' While not a perfect film, Gordon-Levitt branches out and completes a transformation that is 180 degrees away from his role in '(500) Days of Summer.' He's one of the hottest actors out there at the moment, for good reason. What do you think about the list? Are there any movie that you'd add into the top or bottom five that we missed out on? And just for fun, where would you place his time on '3rd Rock from the Sun'?